We bring forth a quality range of Ladies Handbags in the market. 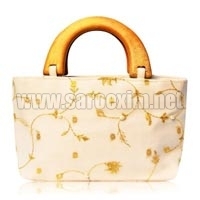 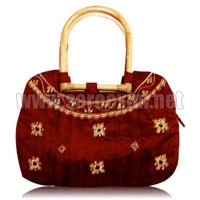 The range of Ladies Handbags, offered by us, includes Beaded Handle Handbags, Cane Handle Handbags, Metal Handle Handbags, Plastic Fiber Handle Handbags, Plastic Tube Handle Handbags, Silk Rope Handle Handbags, Strap Handle Handbags, and Wooden Handle Handbags. 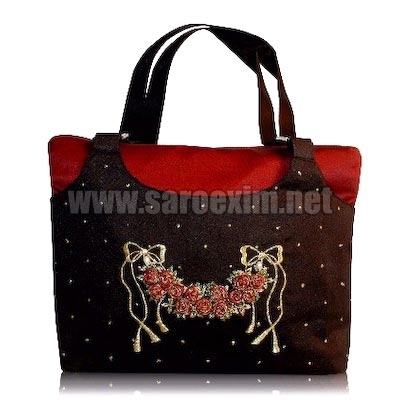 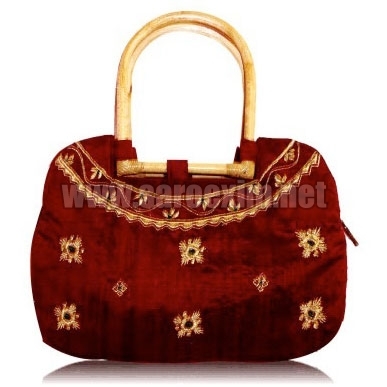 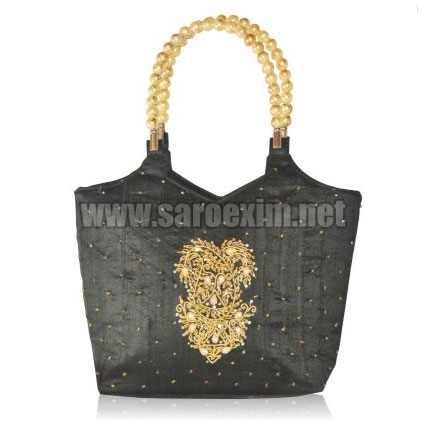 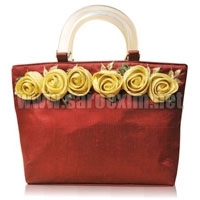 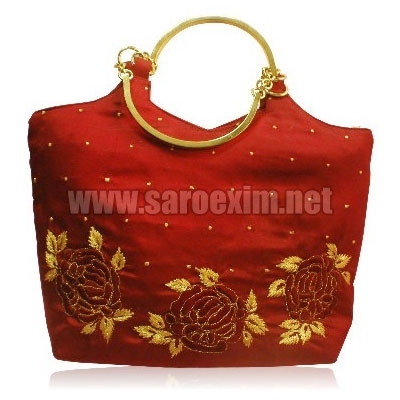 These Ladies Handbags are appreciated by clients for their alluring designs, vivid patterns, beautiful embroidery etc. 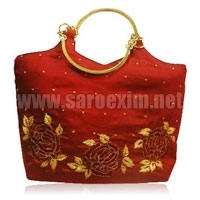 Clients can avail these Ladies Handbags from us at market leading prices. 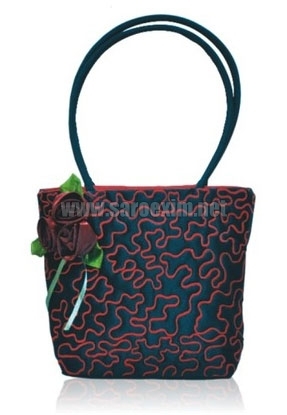 Clients can choose from a variety of Strap Handle Handbags. 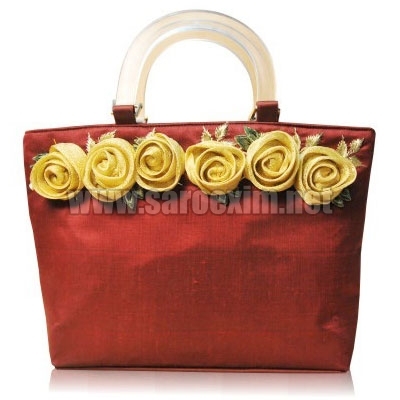 Our range of Strap Handle Handbags features strap handles which adds to the attractiveness of the bag. 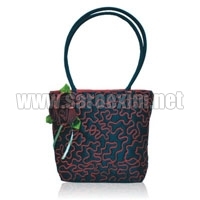 These Strap Handle Handbags are available in several vibrant colors. 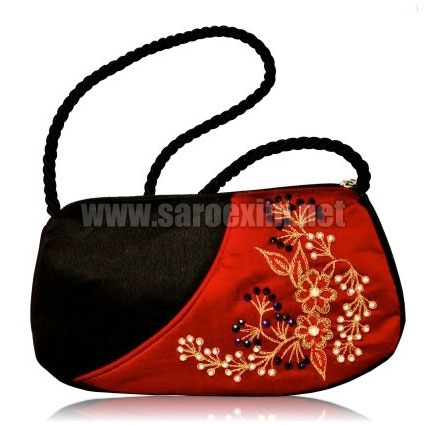 Available in several sizes, these Strap Handle Handbags are offered by us in suitable packaging.